GOLDEN VISA can help businessmen and investors wishing to gain a foothold in the lucrative European Economic Community Schengen area through Portugal’s new “Golden Visa” opportunity. 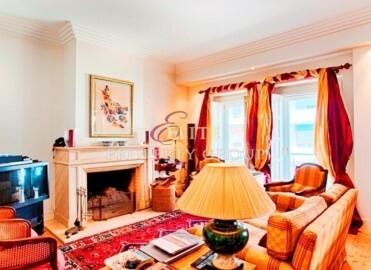 GOLDEN VISA offers a one-stop service to purchase the property and help complete all the legal and bureaucratic documentation necessary to obtain the Golden Visaonce the acquisition is completed. All property types qualify—Residential, Commercial, Land, Business( Hotels, Warehouses, Factories, Olive Oil, Wine, etc)—we at GOLDEN VISA can offer you a wide choice right across the spectrum. 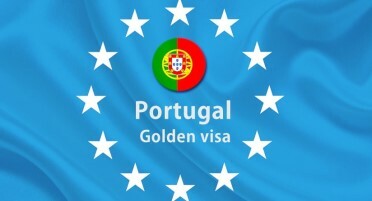 Holders of a Golden Visa essentially have a Portugal residence permit which allows them access to all 26 countries in the Europe Schengen area without the need of any additional visa, and can also enjoy long term residency in Portugal, a country with low wages, sunshine, cheap rents and dozens of direct flights daily to major European destinations. 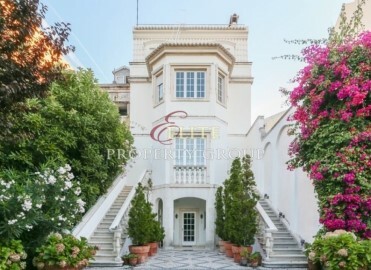 The Golden Visa is originally issued for one year and then renewed for successive periods of two years, provided that the requirements of the investment activity as well as the minimum stay periods in Portugal are maintained. GOLDEN VISA can hand you the key to this Gateway to Europe, with our all-inclusive package offering residency for investors. 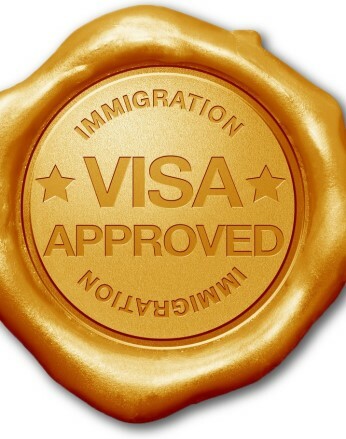 We at GOLDEN VISA can oversee the entire process for you, from commencement to completion, and deliver you and your company into the mainstream markets of the European Economic Community. 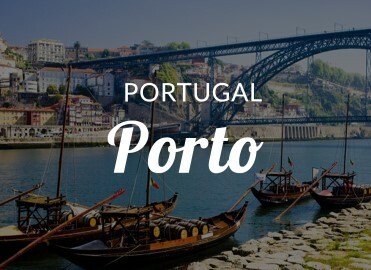 Holders of a Golden Visa essentially have a Portugal Visa Permit which allows them access to the Europe Schengen area without the need of any additional visa and can enjoy long term residency in Portugal. 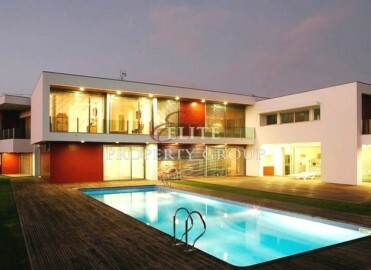 To apply for a Golden Visa, there needs to be proof that the applicant has made a purchase of ANY type of real estate in Portugal of at least €500,000. 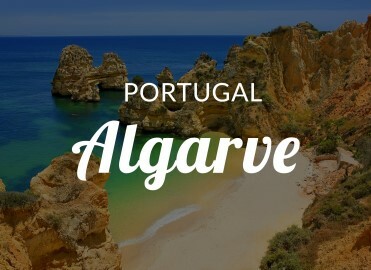 The Golden Visa is originally issued for one year and then renewed for successive periods of two years, provided that the requirements of the investment activity as well as the following minimum stay periods in Portugal are maintained. Free to travel in the European Union and Schengen countries. 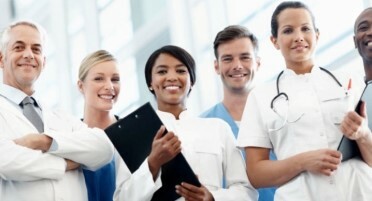 Golden Visa holders need not apply for a visa to travel to Europe anymore. Portugal has been a member of the European Union for 26 years and forms part of the European Monetary System, using the European single currency. 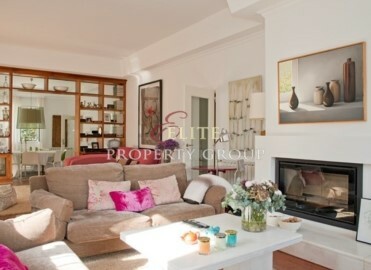 In 2010, the European Consumers Choice Awards rated Lisbon (capital of the country) as the "Best Destination 2010” and in 2011 it was voted one of the 42 cities in the world with the best quality of life, by the Worldwide Quality of Living Survey 2011. 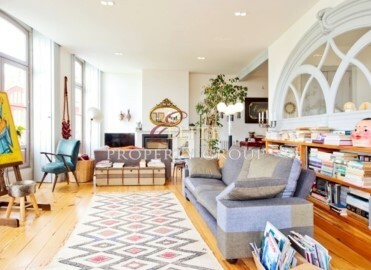 Portugal is also one of the best countries for buying a house, because it has clear and transparent tax rules and offers facilities for obtaining residence permits, as part of new legal provisions that are more attractive to foreign investors. 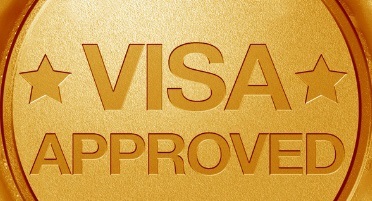 We at GOLDEN VISA hope to provide you with up-to-date and reliable information, produced by official organizations, on all relevant matters to help you make a decision. 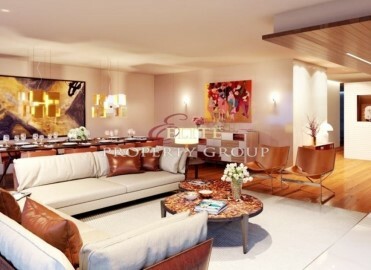 Buyer can apply for financing for the purchase provided the first €500,000 is remitted as down payment. Portugal is located in the extreme southwest of Europe and includes the archipelagos of Madeira and the Azores in the Atlantic Ocean. 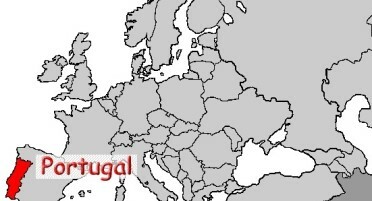 On the European continent, the Portuguese territory covers an area of 88,889 km2 (with 218 km wide and 561 km long, 1,793km of Atlantic coastline and 1215 km of land border with Spain). Portugal has a unique and strategic location. 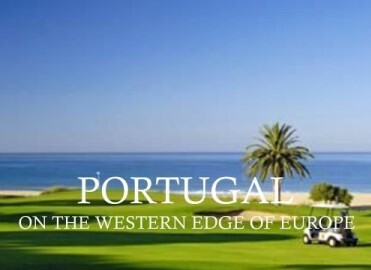 "Ends of the Earth" Portugal’s unique location, along the West Coast of Europe, is very close to the time zones of countries like Russia and the US, facilitating business whether you go West or East. 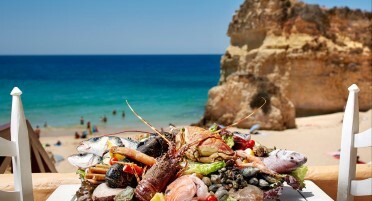 Portugal’s climate is known for its pure air, blue skies and even more hours of sunshine per year than California. It has some of the cleanest air in Europe—beneficial to health and respiratory disease. 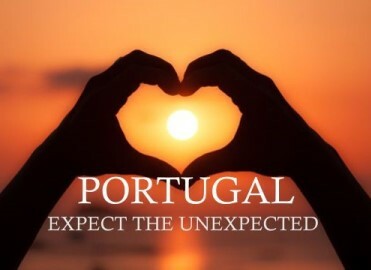 The climate in Portugal varies significantly from region to region and is influenced by the relief, latitude and proximity to the sea, which offers mild winters and hot summers, especially in the Algarve. In the Porto, North and Central regions, especially in areas nearer Spain, the winters are colder, although the temperatures are mild when compared to the rest of Europe. 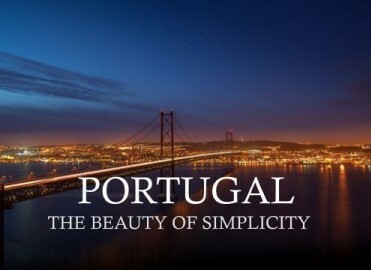 Portugal is not only a good country in which to invest but is also a most desirable place to live and do business as well as a place to visit and enjoy. You can find here a safe country, environmentally responsible, with all the privileges nature has to offer, rich leisure and culture and with high quality healthcare facilities. Portugal is blessed by abundant sunlight, clean air and warm temperatures that, certainly, makes you feel motivated and productive at work and serene and relaxed in your leisure time. 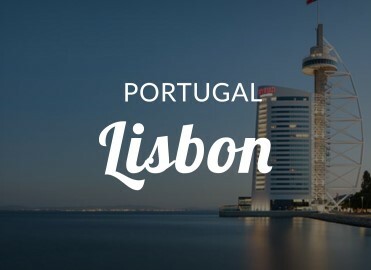 GOLDEN VISA can help businessmen and investors wishing to gain a foothold in the lucrative European Economic Community Schengen area through Portugal’s new “Golden Visa Permit” opportunity. 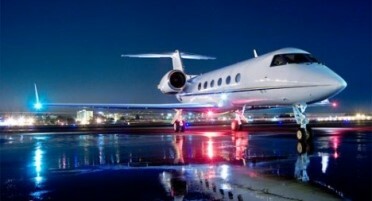 Europe Airports - Portugal is served by several international airports on the mainland and on its islands, offering a various of services and facilities, Airports Taxi Transfers offers private airport transfer service by Taxi, Shuttle, Van, Minibus and Bus. 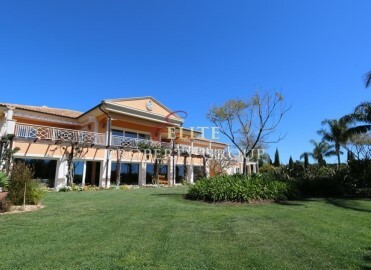 Portugal is within a couple of hours flying time of some of the finest Universities in Europe. But between 1976 and 2001, the number of students enrolled in Portuguese Universities grew faster than in any other European Union country, increasing by an annual average of almost 6% compared no nearly 3% for the pre-enlargement EU (of 15 countries). What can I get you information on today? 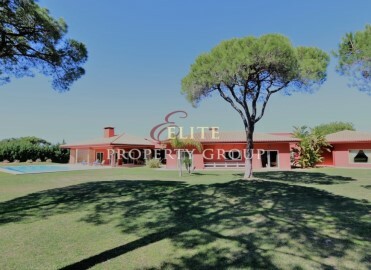 With our personally tailored approach and years of experience assisting buyers in Portugal, you can be confident with the quality of information that you will receive.